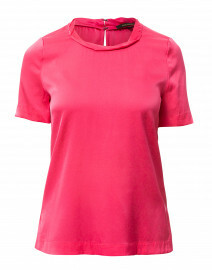 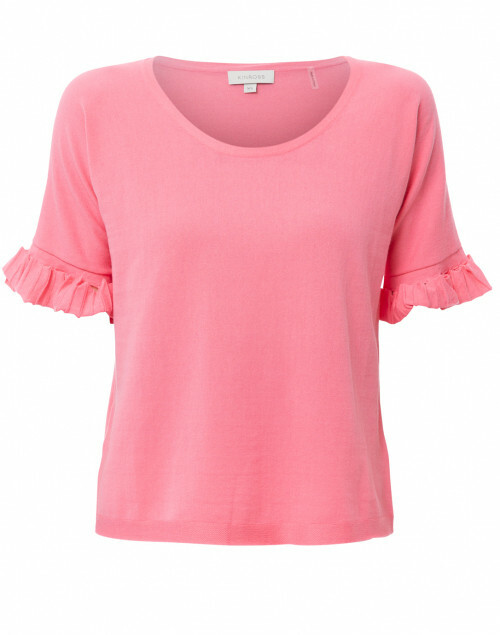 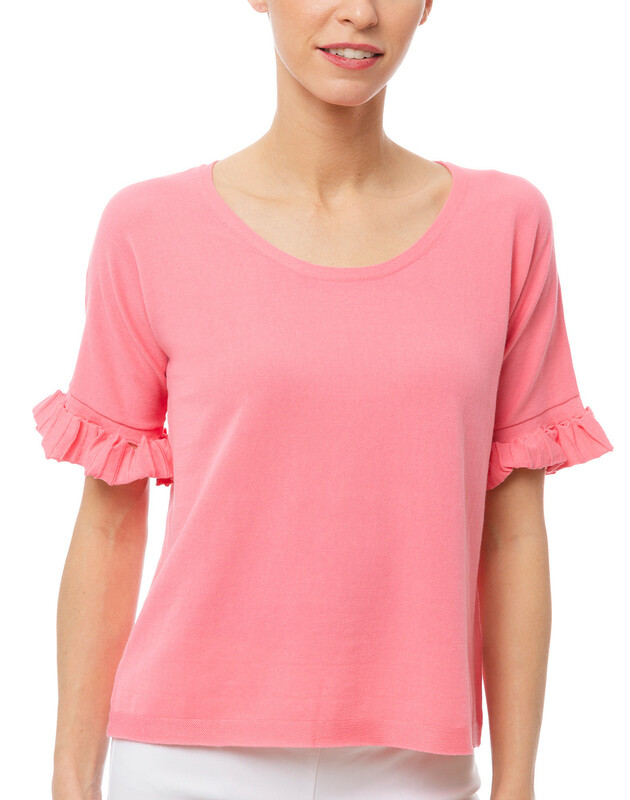 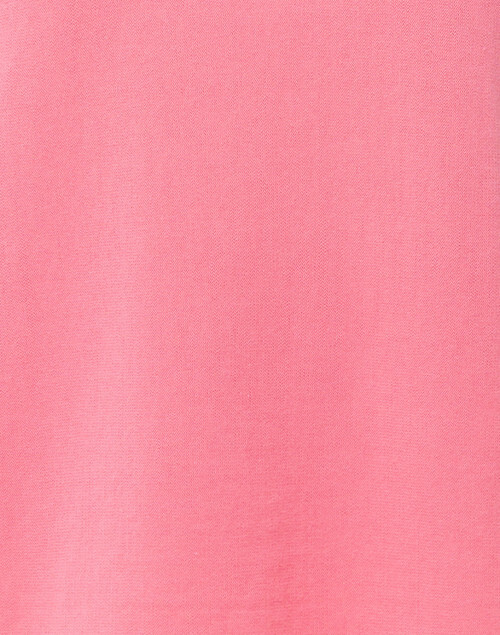 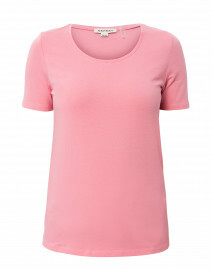 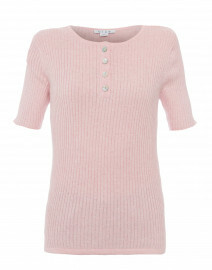 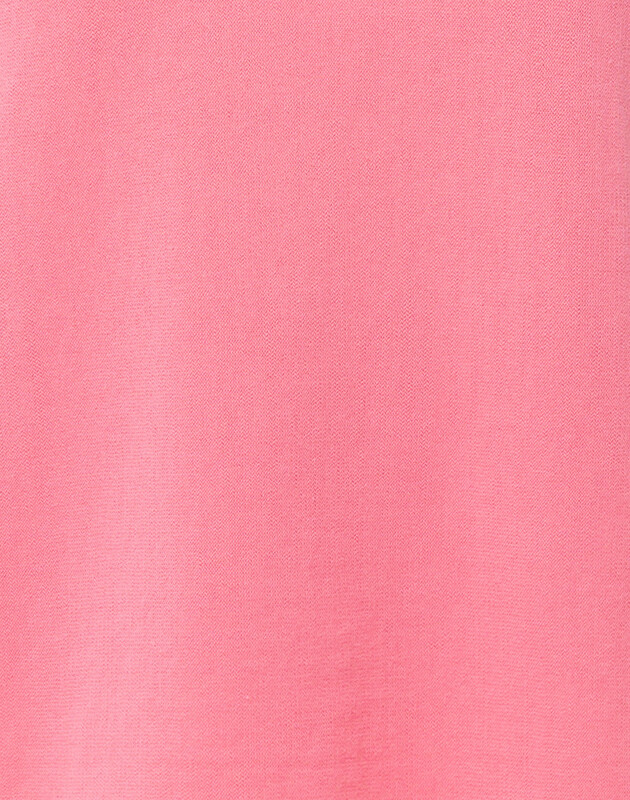 Kinross' pink knit top is a versatile staple piece. It has a feminine silhouette with short pleated sleeves and a scoop neck. 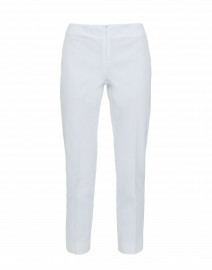 Try it with white jeans and a statement bag for a fresh spin on off-duty dressing. 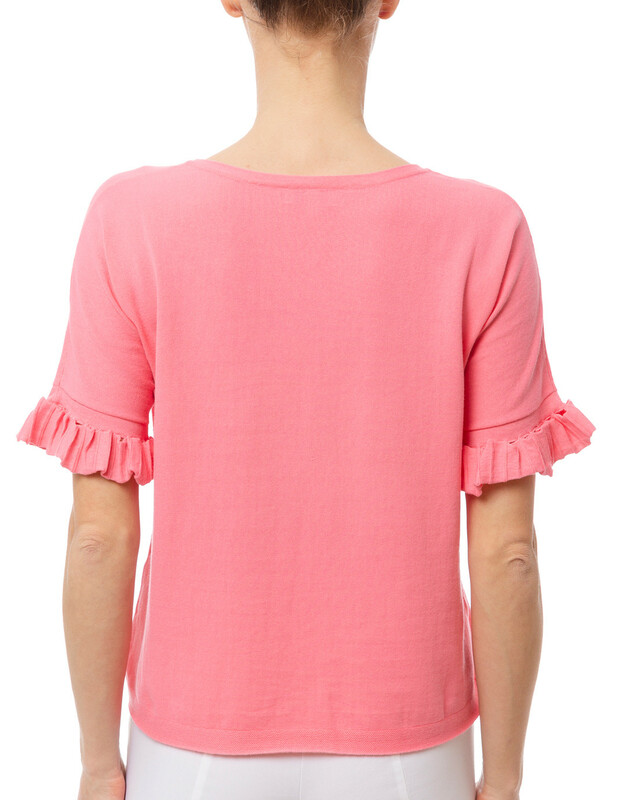 Length 20" 21" 21.5" 22" 22"
Shoulder Width 19" 20" 21" 22" 23"
Bust 40" 41" 42" 45" 48"
Waist 38" 41" 42" 45" 48"
Hip 40" 41" 42" 45" 48"
Sleeve Length 6" 6" 6" 6" 6"